Maya is a spokesperson for young refugees and migrants across the UK. Travelling from Damascus in Syria, Maya arrived in the UK in 2015 where she was reunited with her father, who was forced to leave their family. She received the Legacy Award in 2017. So my story started when I moved to the UK in 2015 from Syria. I struggled a lot in the beginning. First, because English wasn’t my first language. Second, because I got rejected from 3 different schools and a college and that slowed the process of me blending in with my new community adding that I was only 16 years old. After 4 months from arriving to the UK, I got to know The Children’s Society and speak at one of their events which really made me feel better and felt that I should speak up about refugees, about how we feel in the beginning and how our new community can help and support during one of our hardest times. I became a volunteer speaker for The Children’s Society after a while and spoke in all the available events and places about refugees and the hidden danger that we face, I wanted to raise awareness and most of all, I wanted to help others and to give something back to The Children’s Society – that helped me, and to the new community that welcomed us, so I volunteered in most of my free time. The time that I spent with no education made me feel very lonely and isolated from others so when the approach of my life changed, I felt that I should speak up, that it is something that no child should feel, the feeling of being rejected especially from education as it is what define our future and it meant a lot to me. I was lucky enough after a while to start an Engineering course. After loads of sleepless nights I was able to ace my course with high grades, pass my GCSEs and apply to different universities across the UK just after two years in the country. 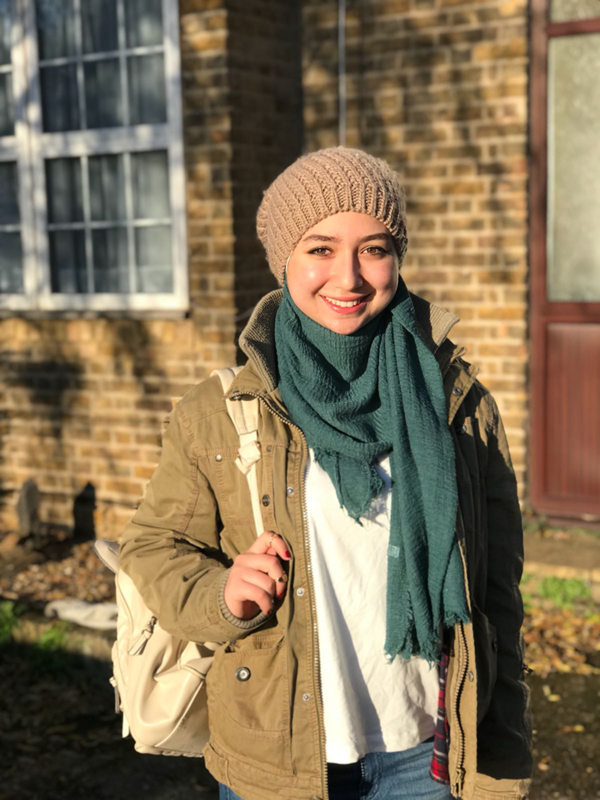 After everything I have experienced since arriving to the UK, I felt like I was very advantaged and I had to speak up so everyone can have the chance to feel the happiness that I felt when I got accepted in different universities and when I started feeling that the UK is like my second home. The refugee crisis is a global issue and numbers of refugees are increasing across the world and it is very important that where refugees go their community should accept them because it is really not their fault what happened to them and they never really chose to leave their country and everything they built and start from zero, not everyone is capable of doing that. It is important to me to speak about refugees because it is a personal experience that I faced, to be new in a country, feel like a stranger and get rejected and there is nothing more important to me more than trying to give others hope cause it is what kept me moving on for a long time, it is what kept my smile and made me work harder, the hope that everything will get better and I really want to give others that consistency, that their life is going to change, for the better, and it is not the end if it is not happy. 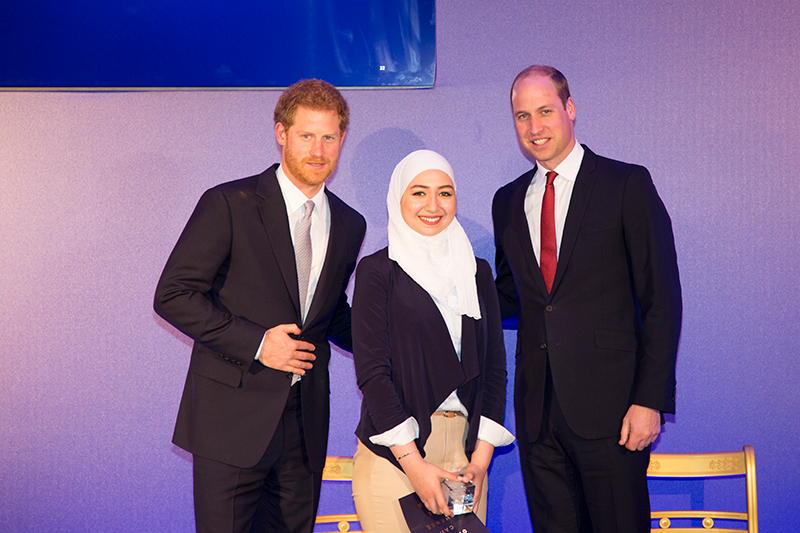 Maya receiving her Diana Award from TRHs The Duke of Sussex and The Duke of Cambridge at St James’ Palace in 2017. Being a Legacy Award Winner just makes my message stronger, it is an honour for me to be called a Legacy for such a great and amazingly kind Princess that I always heard about. Her beliefs and what she worked for is something very inspirational. 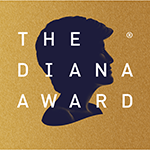 Getting the Diana Award gave me a push forward and a great responsibility that I should work harder to embrace the name that I have been associated with, and I really hope when people see that my voluntary work has paid off and got recognised it will encourage them to work and change the world and to keep hope, because they can and we all have the power to do so. When other refugees see what I have achieved, I really hope that it will raise their hopes that I have passed throughout hard times and still got to be and do what I want and so they can.